Action video cameras are super portable, powerful, and versatile imaging tools which provide a world of astonishing angles and unique perspectives. Pioneered by GoPro®, now in its fifth generation with the GoPro Hero and Session cameras, action video cameras have changed the landscape of video capture and continue to rapidly evolve. The newest branches on the action video family tree are the 360-degree-view action cameras such as the 360fly and the Nikon KeyMission 360. With all of these action cameras comes a world of accessories, cables, mounts and more. 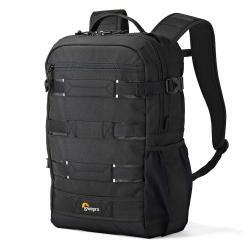 With so many amazing toys and tools to help you capture the action, carrying and storing everything has become a major hurdle. 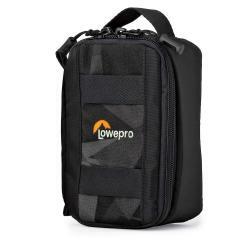 Lowepro solves these pain pionts with a wide range of bags and cases that both protect the cameras and provide a way to organize all the tiny parts. 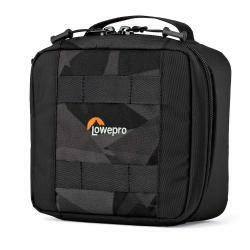 From small soft cases perfect for one camera plus acessories, to hard cases ideal for professionals with many cameras and a multitude of mounts, Lowepro has you covered! 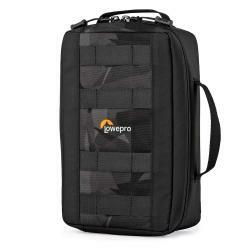 Place up to three POV cameras, like GoPro, Contour or Sony, in a purpose-built case designed to protect and organize action video cameras and accessories.